Lakeland Hills Golf Course is located in Jackson, Michigan. 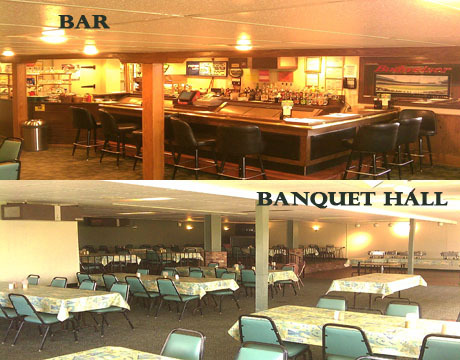 Lakeland Hills offers a challenging 18-hole layout, a comfortable bar, and a banquet facility with a capacity for 200 persons. The course has a par of 72, measuring 6,401 yards from the blue tees, 6,013 yards from the white tees, and 5,070 yards from the red tees. Lakeland Hills Golf Course also features a set of gold tees for seniors. Lakeland Hills is the best course in the area for Fall golf. The course's open layout means less leaves making it easier to find that little white ball! Lakeland Hills hosts daily golf leagues, golf outings, fundraisers, banquets, graduation parties and more. Lakeland Hills banquet menu offers everything from hot dogs to prime rib! The 2018 Golf Season Is Here!!! Looking for a course for league play? Seeking a venue to host your fundraising golf outing? Leagues start soon and primetime 2018 outing dates are available - Call for us for information!